Fame seems to be an almost irresistible attraction for many people. But why do we place value on the attention and adoration of large numbers of people, when almost every story we’re ever told about fame is a negative one? Death is one of the fundamental things any self-aware sentient human has to come to grips with. But how do we do that, when all evidence seems to indicate that death is final, and there is nothing beyond? We’ve talked about the stories we consume, the stories we tell others, and how that contributes to the collective consciousness. But what about the stories you tell yourself? 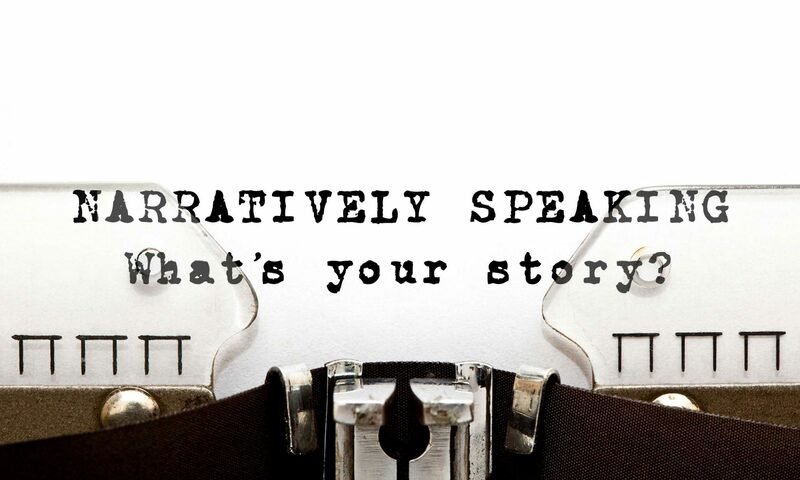 Should a storyteller take responsibility for their effect on the collective consciousness? Do we as humans have a responsibility to share our own stories? And in a world with 8 billion people, are our individual voices really all that important?